American stage actress, from New York. 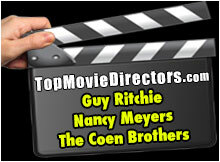 She started stage acting when she was just 18. 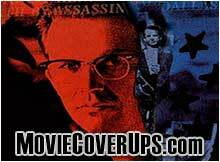 Booth appeared on Broadway from 1925-1970, making only occasional forays into the movie industry. In 1950, Shirley Booth won a Tony Award and the New York Drama Critic's Best Actress citation for playing the heroine of Broadway's Come Back, Little Sheba. Booth created the film role as well, in the 1953 production, also starring Burt Lancaster, in which they play a mismatched couple, in the midst of drowning in their lost dreams and failures, when a young coed rents a room from them and the recovering alcoholic Lancaster finds himself intrigued. 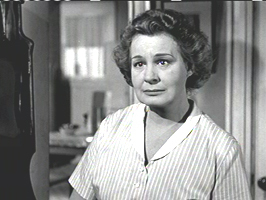 Shirley Booth won an Oscar for Best Actress for her role as Lola Delaney. 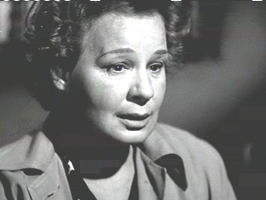 In 1958, Shirley Booth played the master schemer, in the title role of The Match Maker, based on the Thornton Wilder play. 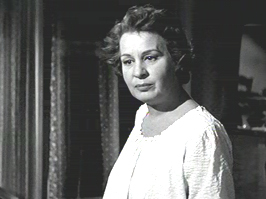 From 1961-1965, Shirley Booth played the title role in the popular television comedy, Hazel, in which she played a scheming but lovable housekeeper. She won two Emmys for her portrayal. 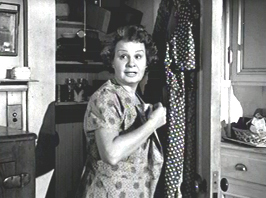 Shirley Booth in Come Back, Little Sheba.